Following the first part of the Lord of the Rings – the Fellowship of the Ring, the second one was also a hit at that time. Four months after the first book was published, on 11 November 1954, J. R. R. Tolkien had the Two Towers launched out. Though it was not easy for Tolkien and even the publisher, the story of the hobbit’s fantasy adventure was widely known by book lovers all over the world. This is considered as the climax in the timeless classic trilogy. Have you listened to the first part of the Lord of the Ring? Yep, Frodo Baggins has to set out for the journey, follow his destiny to destroy the One Ring and prevent Sauron – the evil, from possessing the most powerful ring and ruling Middle-earth. But the brave hobbit could not make it without the fellowship of other hobbits, dwarves, humans and elves. 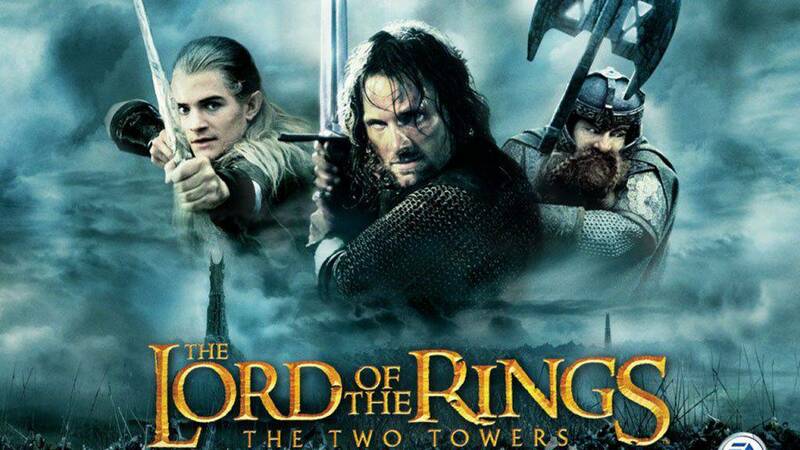 Continuing the adventure with the Two Towers, Frodo and his companions are in great danger. They lose Gandalf, the wizard. But in the battle between the good and the evil, you have no choice. Moving forwards is the only chance to rescue all the creatures on earth. What is waiting for Frodo and his fellows ahead in the towers? Let’s explore it in the audiobook of the Two Towers now. The last chapters video of The Two Towers is shown as deleted? This audio book was read and produced by Phil Dragash for anyone who wants to know! where can i buy a copy of this ? I am a big fan of LOTR.